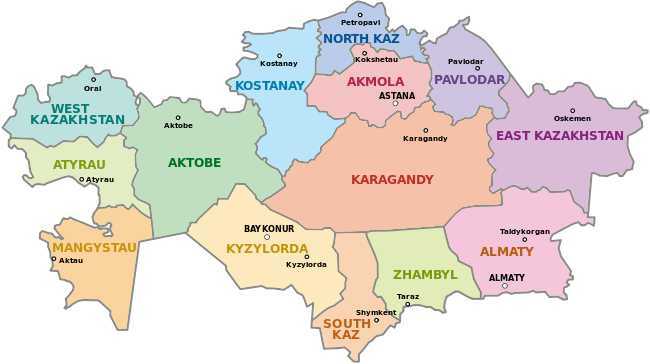 (World Watch Monitor) — A senior police officer in the southern Kazakh city of Kyzylorda has defended sending anti-extremism officers to investigate the presence of a child in church, reports regional news agency Forum 18. The police became involved after two women who identified themselves as the child’s mother and grandmother visited Kyzylorda’s New Life Church on Feb. 25. The women told the church leader, Pastor Bisembayev, that he shouldn’t allow children to attend without the parents’ permission, according to Forum 18.